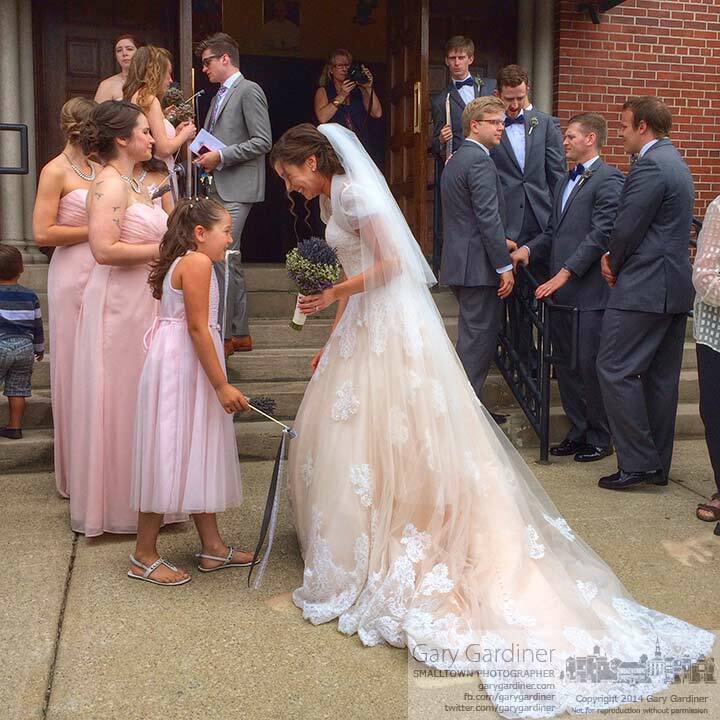 The bride shares a joyful moment with the flower girl after the wedding. My Final Photo for June 21, 2014. Gorgeous, Gorgeous, Gorgeous Gary, May I please buy photos from you ?